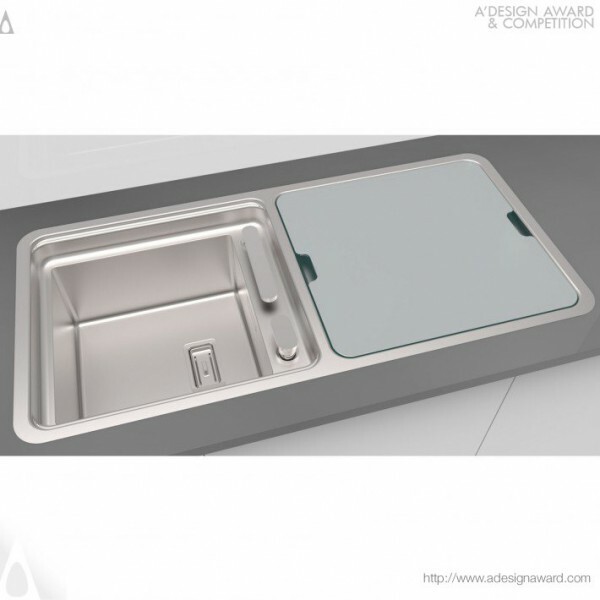 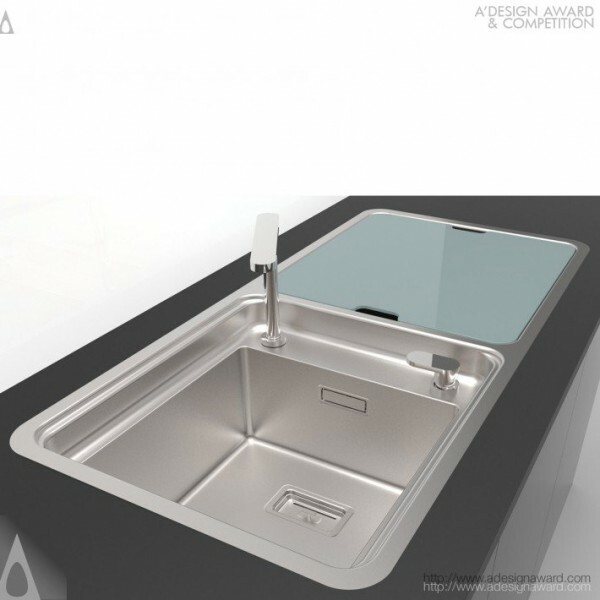 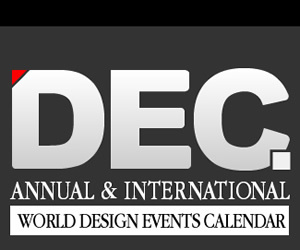 RODI design team, the creator of the award winning design VISION by RODI design team demonstrates, A set of 2 pieces that complement each other: a sink and a glass cover/board. 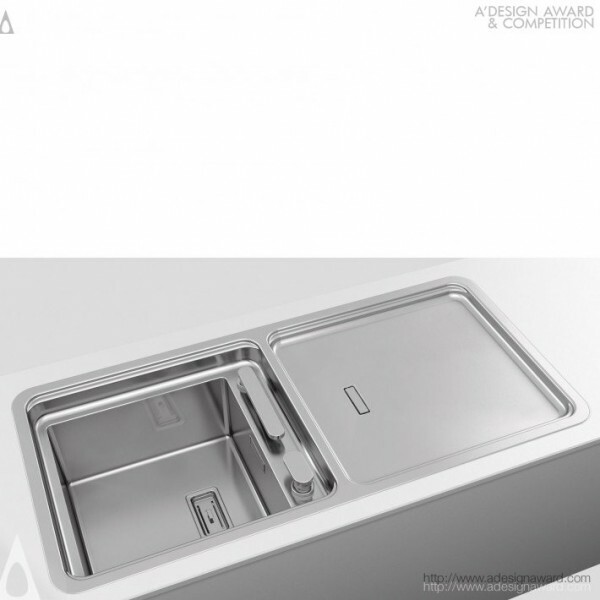 The minimalist sink is complemented with a rectangular valve and a rectangular overflow. 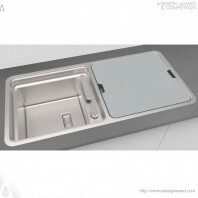 We added 50mm in height at the upper zone of the bowl to increase the working area and conceal the tap. 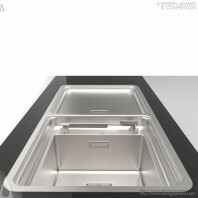 The bowl and drainer have a 10mm edge to sustain several kitchen accessories or to lay the cover/board - made of silver tempered glass. 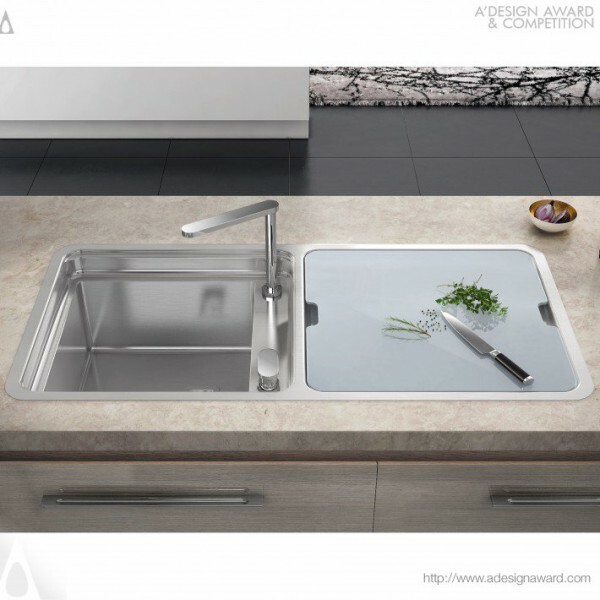 The versatility of the sink is enhanced by allowing the cover/board to be applied on top of the bowl or on top of the drainer – you can use it to cover the sink or as a chopping board..